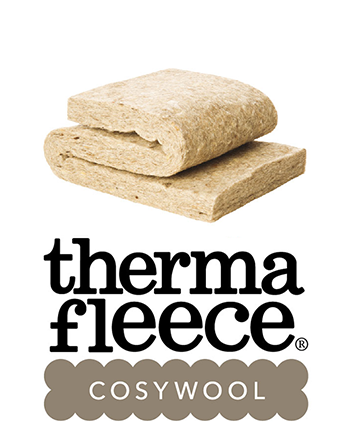 Ty-Mawr Lime is an ethical one-stop shop for natural, environmentally-friendly building materials and systems. The company has made an enormous contribution to resurrecting the use of traditional building materials since they started in 1995 and has gone on to become a market leader in the design, manufacture and distribution of these materials. All their products are designed, assessed and selected to have minimal environmental impact. They continually work to monitor and improve the environmental credentials of all their products, including how they are disposed of - Lime products are recyclable, so they have worked hard at developing, for example, the limecrete floor which, unlike concrete, can be recycled and favour products like sheep's wool insulation that unlike conventional insulation materials can also be recycled/composted. The company’s environmental commitment runs through every aspect of their business, which is core to the company’s philosophy - their head office and training centre is heated through a heat recovery system installed on the manufacturing yard, backed up by a biomass boiler - saving up to 40 tonnes of carbon dioxide emissions per annum. 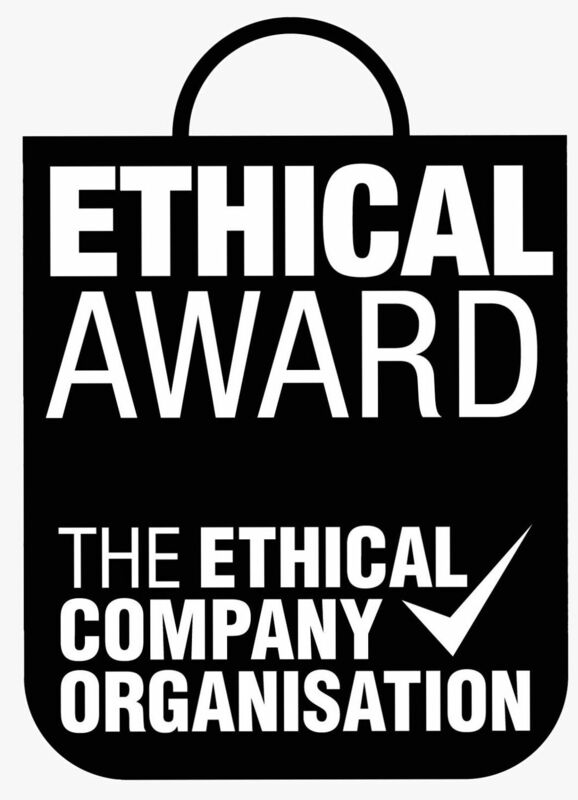 Ty-Mawr Lime has attained continuous Ethical Accreditation from The Ethical Company Organisation since 2010, reflecting the company’s core ethical beliefs.